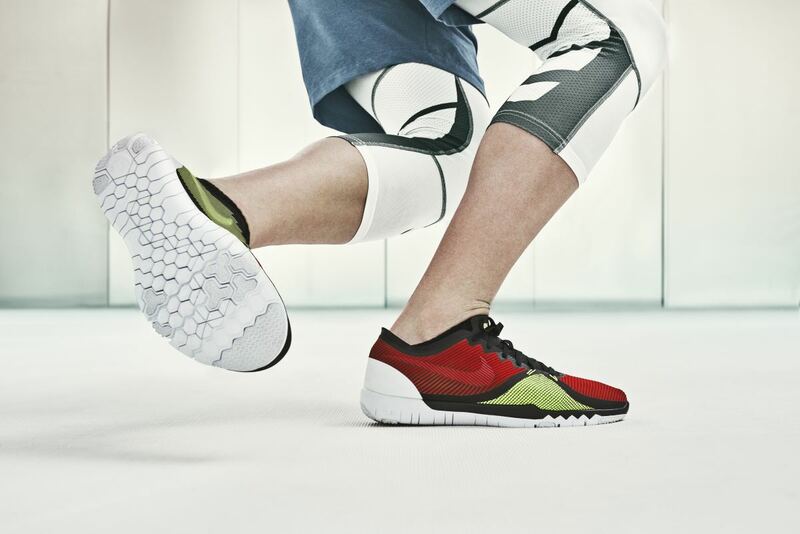 Nike designed the Free Trainer 3.0 V4 to perform its best in the most intense of workouts with an all-new upper that has been designed from the ground up to focus on mobility and dynamic support. 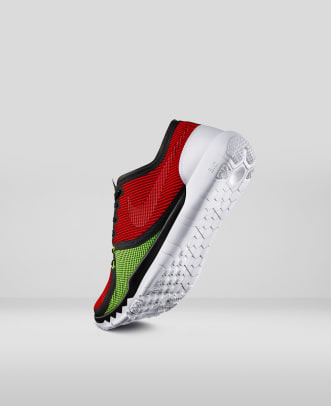 The shoe&apos;s upper was designed to move and react with a circular knit material that locks the foot in place, reducing friction while you&apos;re on the move. 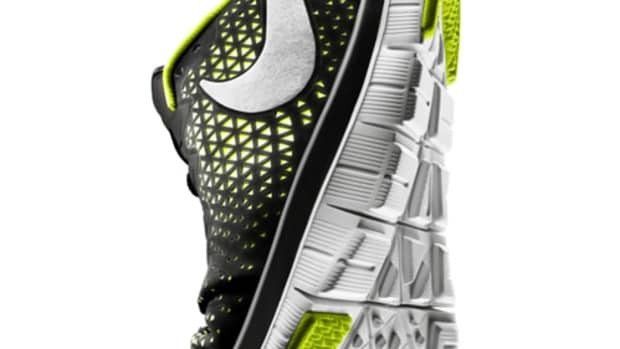 Light and low to the ground, the shoe is designed to move quickly in all directions as the fiber expands and strengthens as you move while also creating a stable and secure platform during your workout. 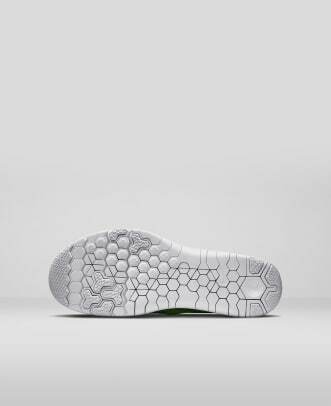 The upper is matched with their Free 3.0 sole that features six different flex points for the foot to move in a much more natural way. 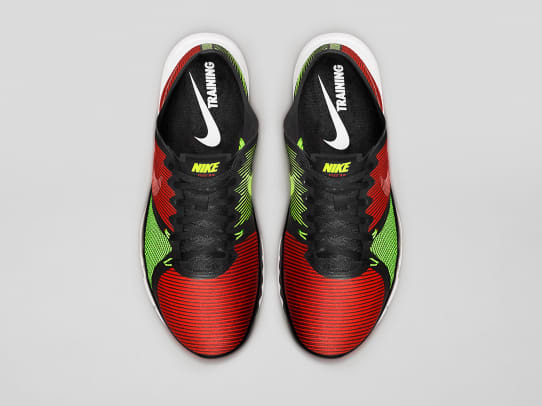 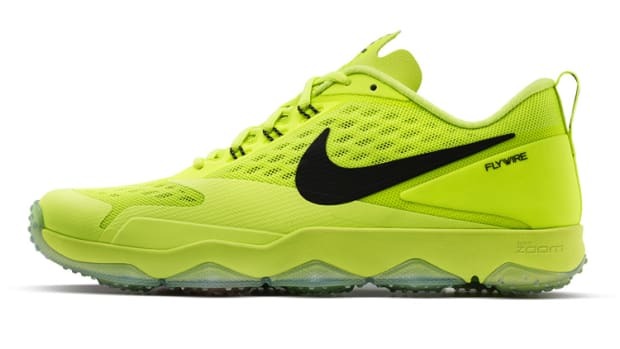 The Free Trainer 3.0 V4 will be available at nike.com on July 8th. 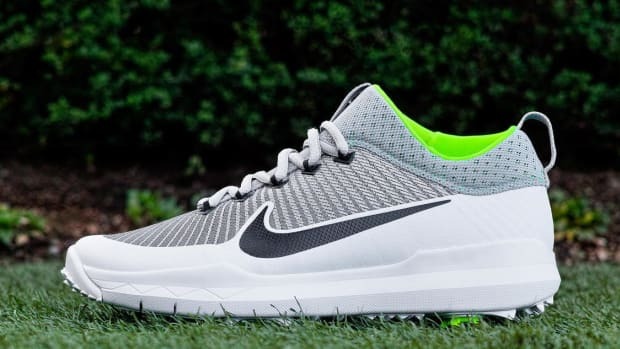 A more modern golf shoe for those tired of traditional designs.